4WD. Oxford White 2018 Ford F-150 Raptor 10-Speed EcoBoost 3.5L V6 GTDi DOHC 24V Twin Turbocharged 4WD Awards: * Motor Trend Automobiles of the year T… hank you for looking. 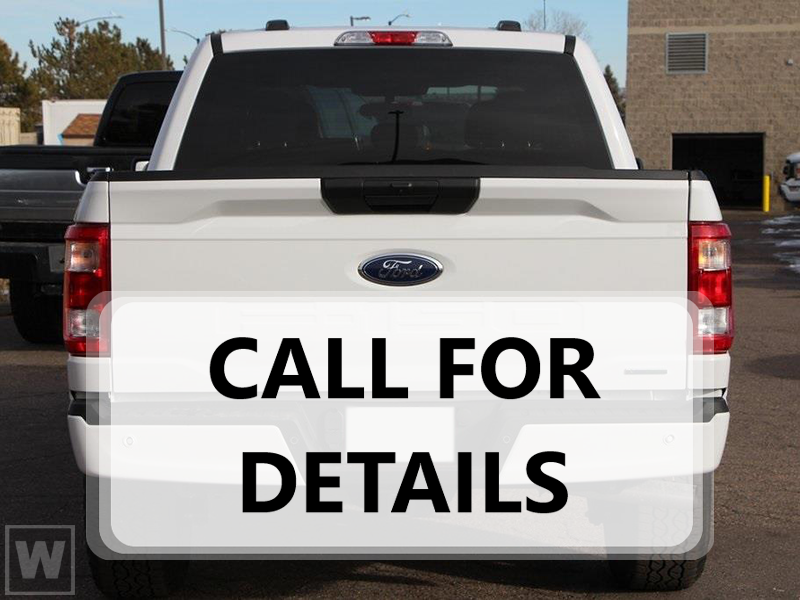 If you need any additional information or photos please reach out to us at 623-977-8888 or our website @ www.peoriaford.com. Peoria Ford Here to serve.